We are glad to announce our partnership with QUADRANT PROTOCOL – a complete solution for producing authentic and useful data set to demanding parties through smart contracts. QUADRANT project aims to provide fairer profit distribution system to verified data sources so that it can build a sustainable and healthy data economy. QUADRANT PROTOCOL is a project getting a lot of attention from Blockchain communities and investors all over the world. What makes VB CAPITAL impress about QUADRANT PROTOCOL is that Quadrant team knows what is their strategic asset to participate in a competitive market. With practitioners of IoT, M2M, Big Data Applications and backing from influential VCs, the team is ready to challenge other Data marketplace platforms. Furthermore, Quadrant has shown their transparency and determination through allowing codebase audit from an independent agent. This is a highly appreciated core value VB CAPITAL can recognize. 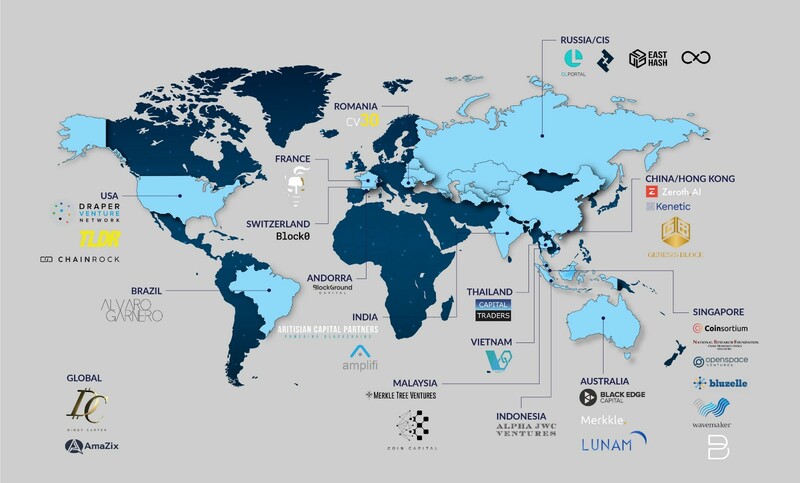 With this strategic partnership, VB CAPITAL will be able to support QUADRANT PROTOCOL growing Vietnamese large group of investors, extending its influence on the global map. VB CAPITAL highly appreciates this partnership, which takes effect from June, 2018.